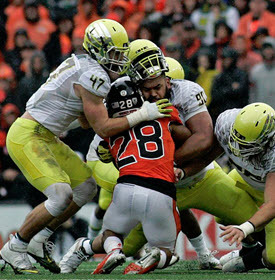 If you wish to get to the History of Oregon Football section immediately .. click here now. 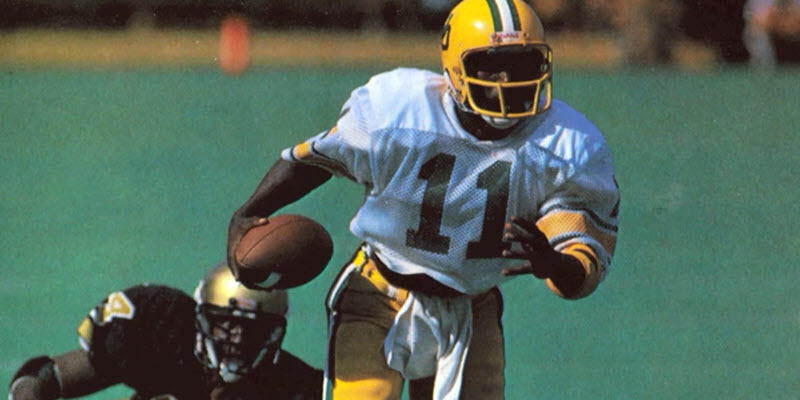 This History of Oregon Football section is one of 12 new sections of the incredible 1,000+ piece Oregon Football Repository that can be found up on the Toolbar. It has been a blast to find all these articles and videos, and my hope is that these new sections will be a great place to retreat to when you want a break from “real-life” and wish the pleasant diversion of reading about our Beloved Ducks. The Next New Section is History of Oregon Football! This new section of FishDuck.com will have over 170 history articles and videos to start, with more being added over time. The number of great FishDuck.com writers who have contributed is astounding such as Joey Holland, Jim Maloney, Brian Libby, Mike Merrell, Nathan Roholt, Pat Pannu, Jordan Ingram, Josh Schlichter, Mike Ostrom, Josh White, Henry Swift, and Kurt Liedtke. 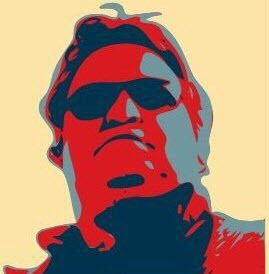 The writer, Paul Land, known as Benzduck, focused his site on the seasons before 1994, and only after reading so many of the amazing stories did I chuckle at how he calls so many of those football campaigns “the suffering.” The pain we went through recently in 2016 is minor compared to some stretches in Duck gridiron history, but yet Benzduck also highlights the winning seasons along with big-name players and coaches who went on to NFL success. Did you know that an Oregon player was told by one of the top mobsters of the day (they made a movie about this ruthless fellow) to throw a football game and the Duck would not! In fact he testified in court against the mobster and went on to live to tell about it! This is but one of so many stories from the past of our beloved Ducks that Paul has brought to us and I am very, very grateful. He’s right … many seasons Oregon fans suffered. Isn’t it amazing what some fans have done for all of us? 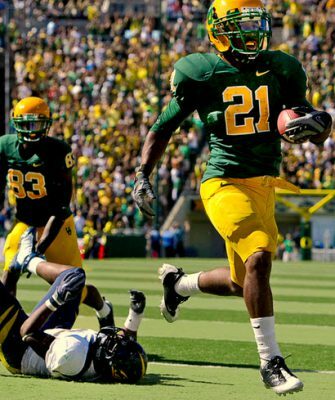 Again … to get to the History of Oregon Football section .. click here now.